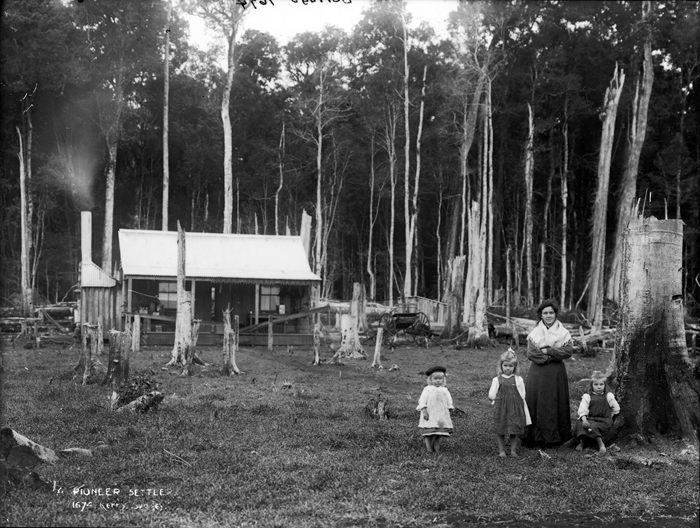 This project aims to investigate the inherited family secrets, stories, and memories that inform Australians' understandings of colonial history. The histories told in schools and museums shape national identity and impact Indigenous-settler relations. But little is known about the histories told or concealed within families, and how they drive people's political views and promote or stymie national truth-telling. This research intends to benefit individuals and communities working toward national reckoning via creating knowledge about how viewpoints are created, fixed, and altered over time. It also aims to show how educators can use family histories to teach people about intergenerational inequalities, cultural traumas, and hidden diversities.